We rated this a 'must buy' on first tasting. The house style is luscious, rich and voluptuous. 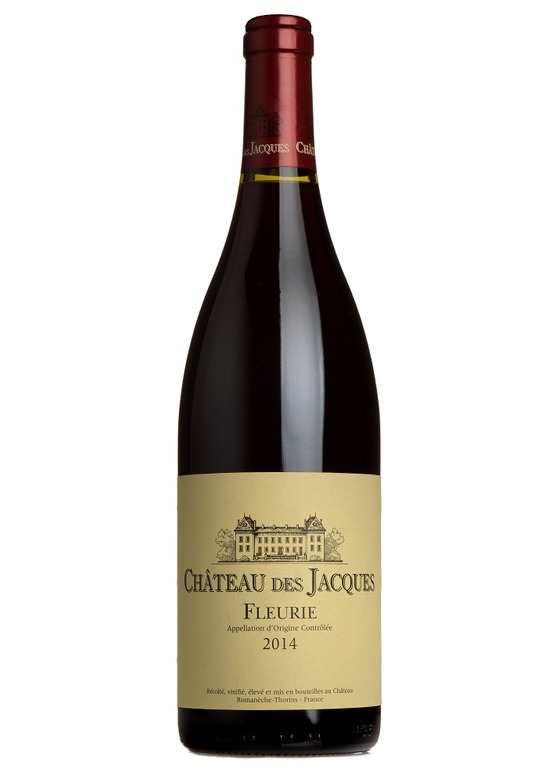 Dark, intense, perfumed black fruit, with a ripe, rounded, almost creamy texture.